Trusting us with your reputation is no small ask. New customers need the peace of mind that we’ll meet high standards. Existing customers need to be reassured that we’ll continue to do so. That means staying ahead of the latest industry developments, legislation, and investing in business excellence, so that we can continue to improve our services into the future. Our collaboration with Palletline enables us to combine the big national coverage that many customers require, with our trademark small family care and customer service. This partnership allows us to deliver a trusted end-to-end solution at a cost-effective price. 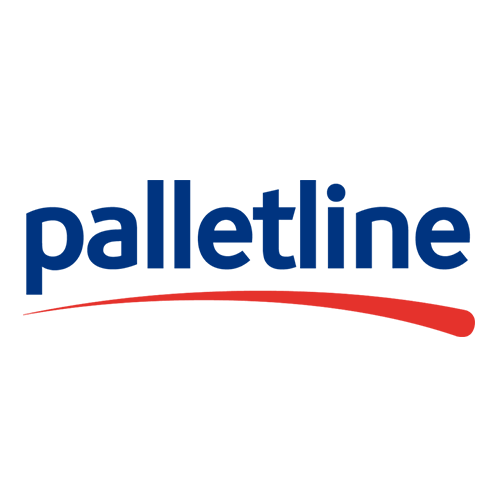 Being a member of Palletline enables us to combine the big national coverage that many customers require, with our trademark small family care and customer service. This partnership allows us to deliver a trusted end-to-end solution at a cost-effective price. 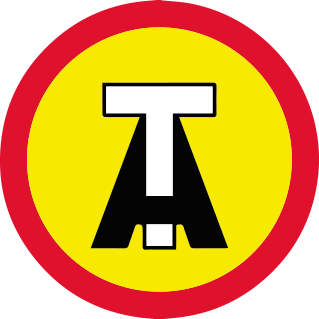 Stephen Sanderson Transport was welcomed into the Transport Association in 2001. 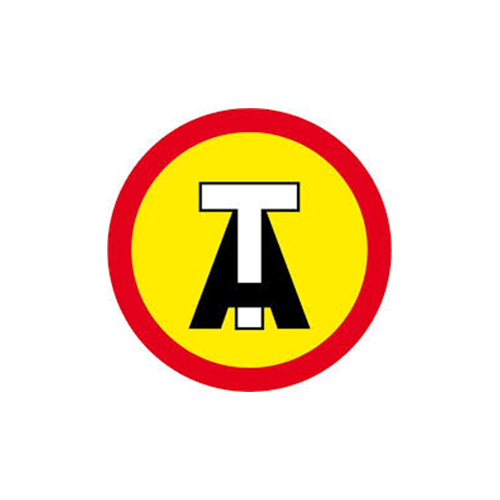 The Transport Association is a nationwide association of professional and family ran transport, storage and distribution service companies across the UK and Europe. The main principle of the association is as a self-help group that allows companies to share ideas and best practices. The United Kingdom Warehousing Association is Britain’s leading trade organisation for the logistics sector. It strives to protect and advance the interests of members, support business development and promote the best industry practices to its members.  The Road Haulage Association Ltd (RHA) is a not-for-profit trade association dedicated to the interests of the road haulage industry. It is the only trade association in the United Kingdom dedicated solely to road haulage.  As a trade association, the RHA is responsible for campaigning, advice, training, information and business services for its members within the UK haulage industry, including audits, risk assessments and contracts of employment. Our customers tell us we provide a first-rate service, but we know we can always keep improving. Our OTIF (On Time In Full) rates are 98.8%, our average call handling just 8 seconds, and we monitor quality by measuring feedback through our CRM system, helping us to constantly make positive change. Through a commitment to investing in our people – from apprenticeships to upskilling initiatives, we hold onto our staff members for an average of 12 years of service with us, providing the consistency which we know our customers’ value. Our vehicle and equipment replacement programme ensure the newest and most efficient technologies. We continually invest in our fleet to guarantee it meets current safety and environmental legislation, and we pride ourselves on the fact that we have ‘whole life’ ownership and in-house maintenance of all our vehicles. 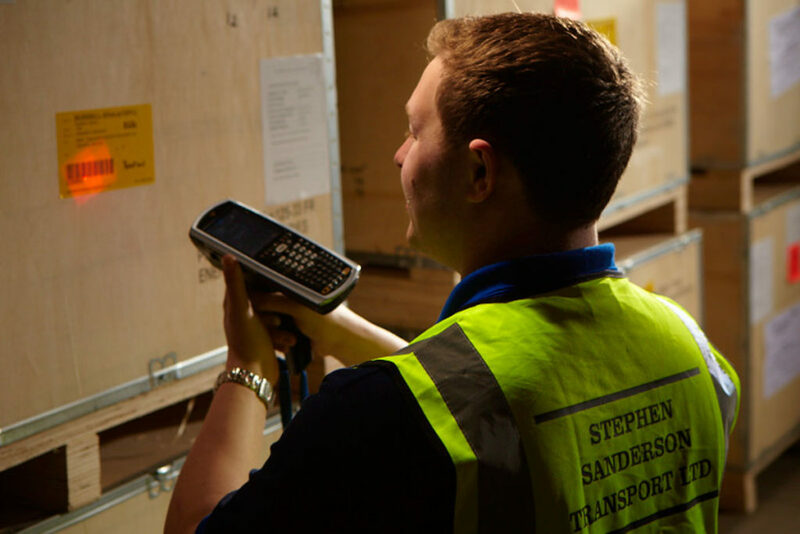 We employ a Co2 emissions and carbon data monitoring and management process, recycling initiatives across our operation, and our Palletline and Groupage programmes help enable the most efficient ways of getting your freight from A to B. We even have a new environmental initiative to plant 700 trees every year, ensuring we do our bit to keep it green. At Sanderson, we’ve designed our infrastructure and services to deal with seasonal fluctuations in demand, fast-turnaround solutions, and efficiencies offered by our National Groupage proposition. Our Stirling TMS and WMS technologies ensure up-to-the-minute reporting and response for both our team and our customers, and both can be linked to your own internal systems. 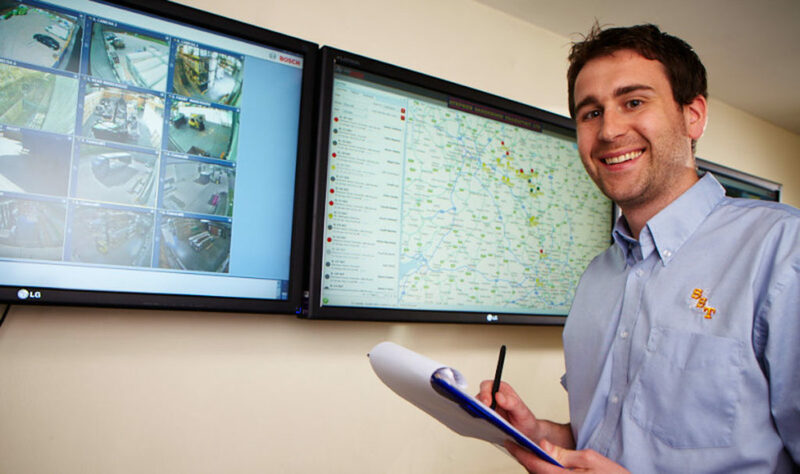 Vehicle tracking is in place across our fleet and drivers carry the latest handheld technology, providing customers with real-time digital signatures and ETA updates.